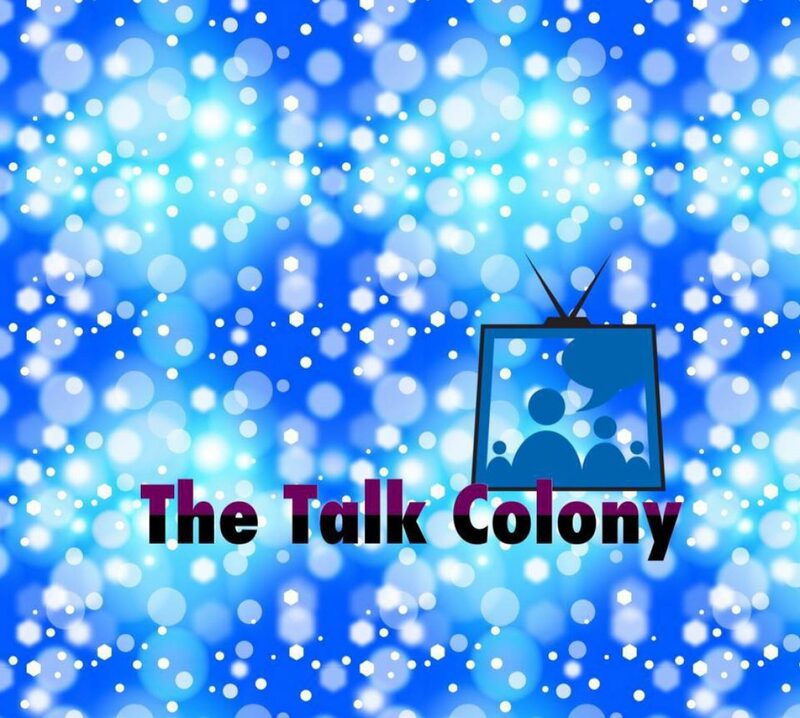 Talk Colony Podcast revisits the Colony season 3 finale with director Tim Southam. We welcomed the opportunity to speak with director Tim Southam about the Colony finale. Tim confirms that the episode was produced as a season finale with hopes of a season 4. The news of Colony‘s cancellation came well after episode 3.13 was finalized. Tim provides fascinating details about directing this episode among many others since season 1. He has so many wonderful things to share about the cast and crew. Tim speaks so fondly of the fans and their dedication to Colony. While Colony has come to a close earlier than anticipated, we will be fans forever! Thank you for celebrating Colony with us! Be sure to check out our outgoing music from Moon on iTunes. We treat you to a sample of their song “I Got A Fever” which was featured in Season 1 Episode 5 of Colony. We are talking Colony episode 3.12 titled ‘Bonzo’. Jay is back to help Tracey break down an action packed installment of the series. We talk about Kynes communicating with one of the hosts’ enemy aliens whom Kynes refers to as “her”. It is a mysterious encounter that leaves Kynes a little winded with a message scribbled on his arm. Jay and Tracey talk about Katie being sidelined from the Resistance action while Amy gets called up for her medical skill set. Jay breaks down the rescue mission to get Kynes out of the Bonzo black site. There are close calls, casualties, and a very narrow escape for an injured Everett Kynes. The episode leaves us with the Bowman family separated. Will is operating dangerously solo. Katie is alone at home, but she does not even know it. Bram and Gracie take refuge at Meadow’s house. Talk Colony Podcast breaks down Colony episode 3.11 titled ‘Disposable Heroes’. Mike from Pop Culture Review joins Tracey as co-host on the podcast. The pair swap theories and opinions on all that transpires in the latest episode of Colony. The co-hosts explore the possible motivations of both Snyder and Kynes. We also marvel at the technology revealed in the cold open. Who does it actually belong to? And, of course, we continue to wonder if something more ominous than dinner is on the menu at Meadow’s house. Join us as we explore another amazing episode of Colony! Talk Colony Podcast breaks down Colony episode 3.09 and the intense emotional exchanges between the characters. Sarah Wayne Callies does a fantastic job both in front of and behind the camera in this week’s episode. As a first time director, she captures powerful moments on screen, some with words and some without. As Jay said, the episode is “riveting”. Thank you for contribution questions and we welcome your feedback! Talk Colony Podcast breaks down Colony episode 3.08 this week. Questions and reveals abound as we take an even closer look at the Seattle colony. Tracey and Jay have a lot of thoughts on Snyder’s visit to the Seattle colony. We have a few questions as well. We speculate on Snyder’s full agenda behind his meeting with the eccentric Everett Kynes. The co-hosts also talk about a visit Katie backs via Bus D. She is unnerved about the revelation of the bus being re-routed to Portland and the presence of a Transitional Authority bus. Will teams up with Broussard and Amy for a mission, at least for a little while. Will switches targets, however, when he finds Snyder inside the Seattle colony. Bram makes a career change and Bramy (Broussard and Amy, I mean, why not?) discover a curious material inside the mystery briefcase. We learned some great Buzz From The Bloc from Nicki Micheaux who plays new character Michelle on Colony. Tune in for all the insights Nicki has to share about working on Colony and playing the mysterious Michelle at the Seattle Refugee Management Agency. Nicki talks about the pleasure of working with Josh Holloway and Sarah Wayne Callies. We find out Nicki is a fan of Lost and The Walking Dead. While Nicki cannot talk about her character’s future on Colony, we can look forward to a brand new episode on Wednesday at 9/8 central on USA Network. Maybe we will learn more about Michelle! Talk Colony Podcast drops some theories about the latest episode of Colony. What’s the real story behind Seattle? Tune in for our discussion of Colony episode 3.07. The Bowmans, or should I say Daltons, are settled into a new home in Seattle. And “settling” seems to be exactly what Katie (Laura) is doing. Will (James) still has some fight in him, but will Katie come around again? Everett Kynes had a “model Colony” in mind for Seattle. Things sure like good from a distance, but when you get up close and personal, things seem fishy at best. Everyone is not accounted for.